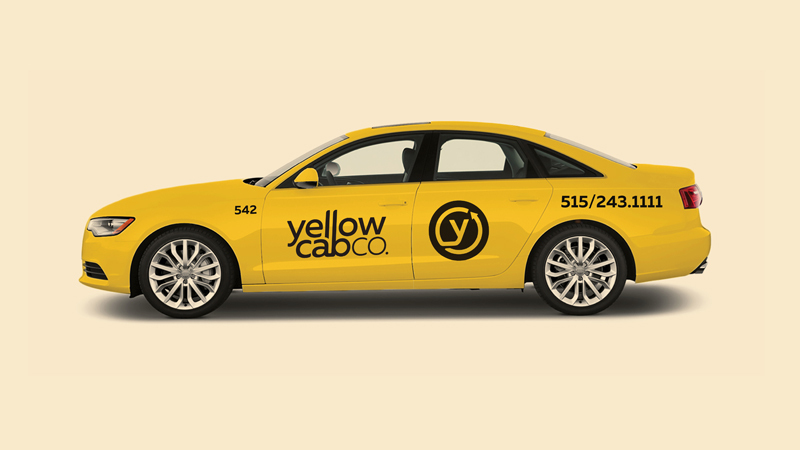 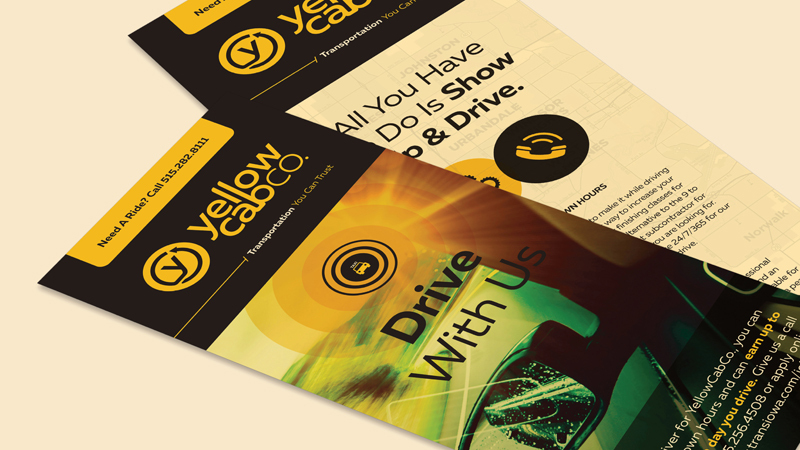 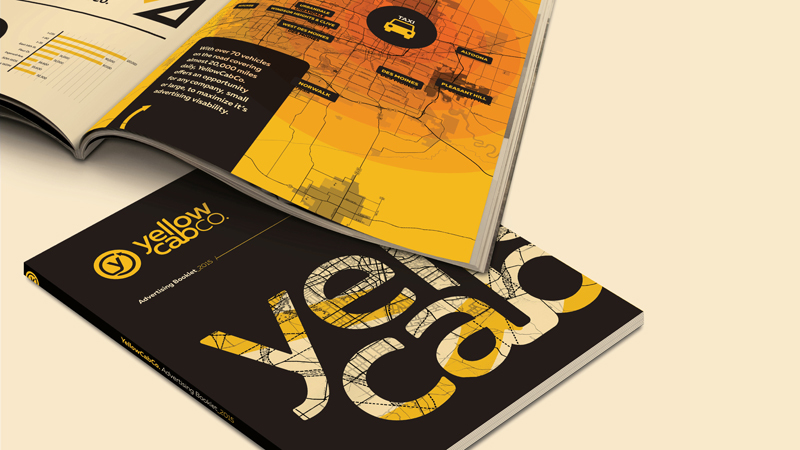 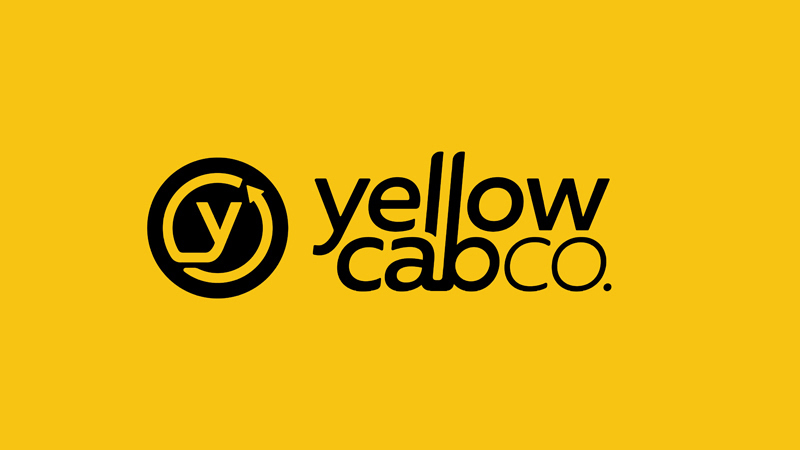 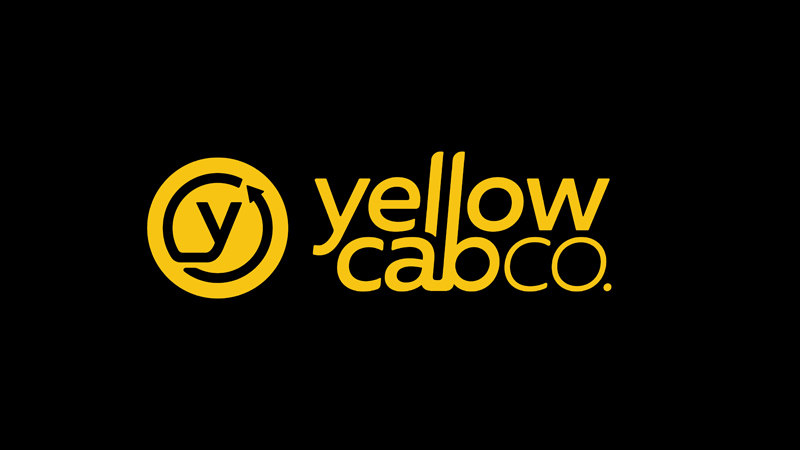 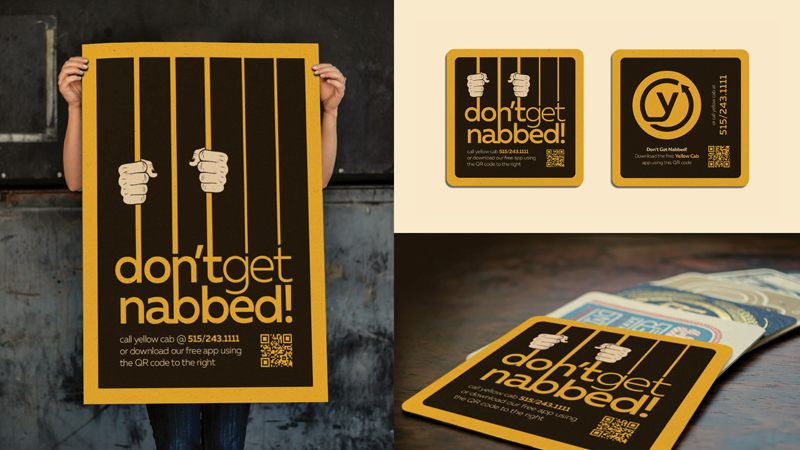 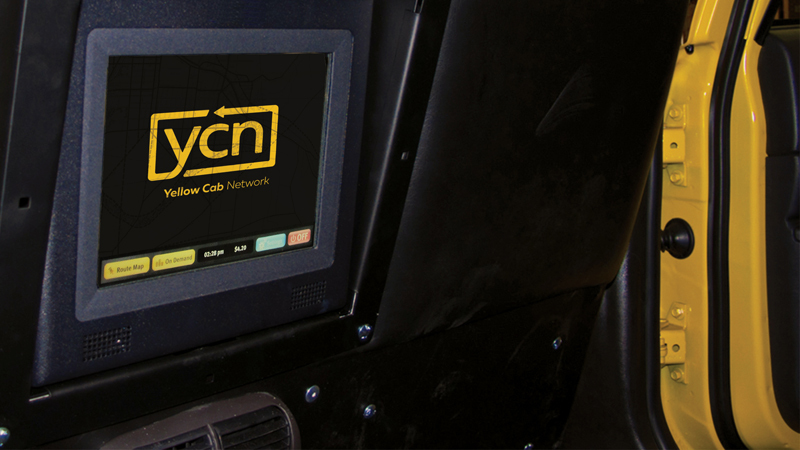 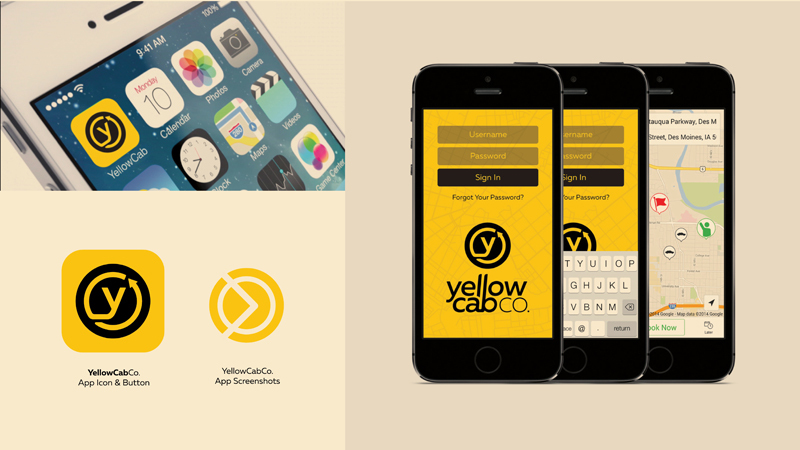 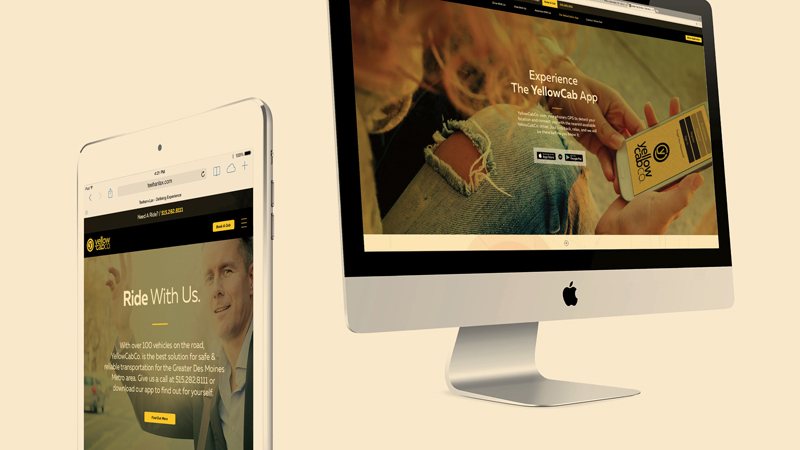 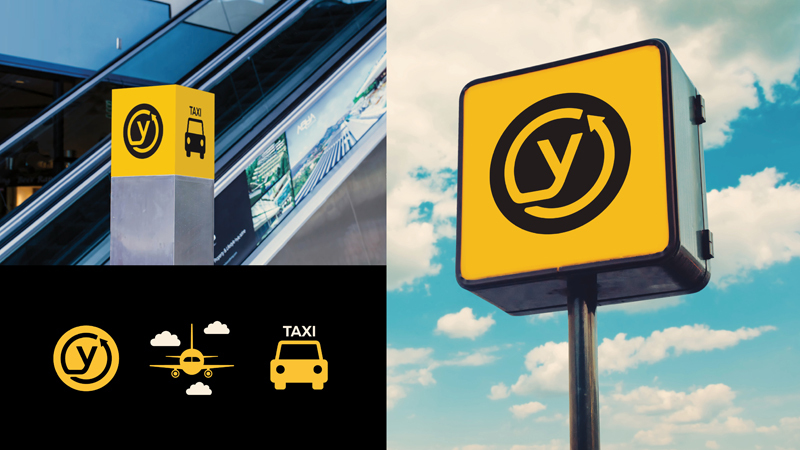 We knew in the very beginning that we wanted to create a brand and a voice for YellowCabCo. 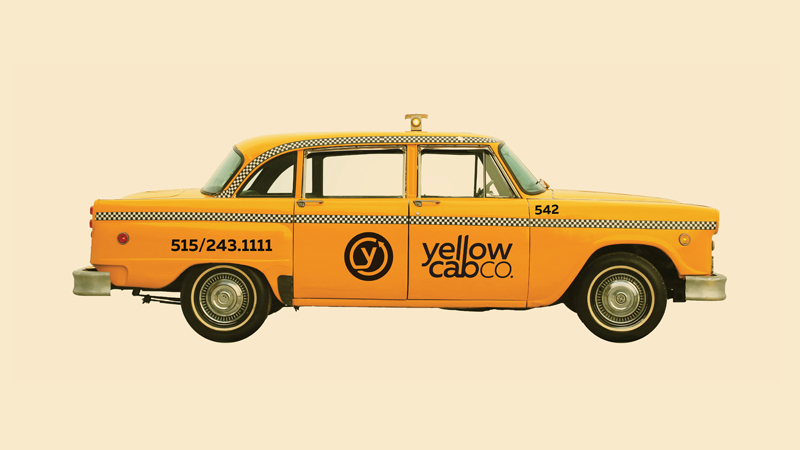 that simultaneously looked to the future, did not forget about the past and embraced it's blue collar culture. 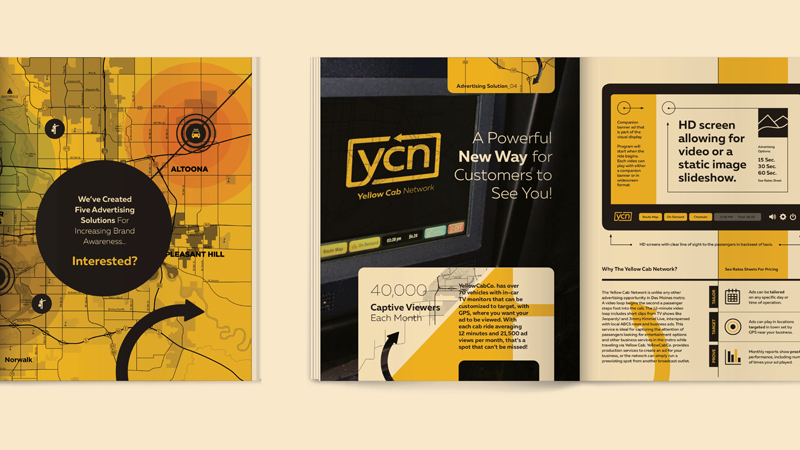 After that was established, everything else just fell into place. 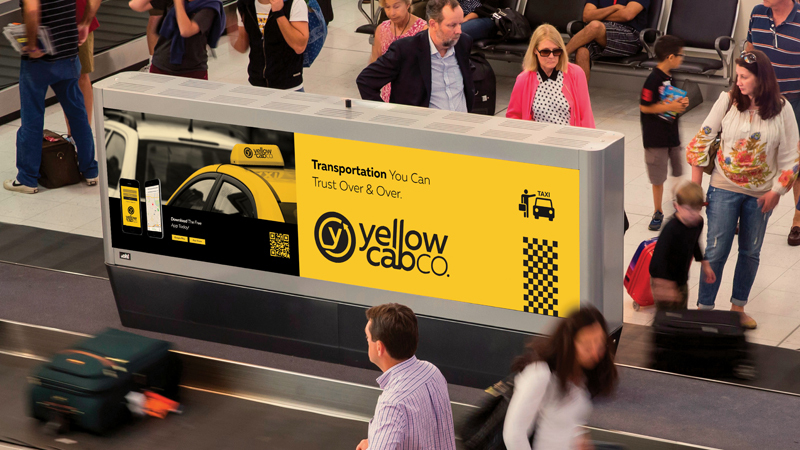 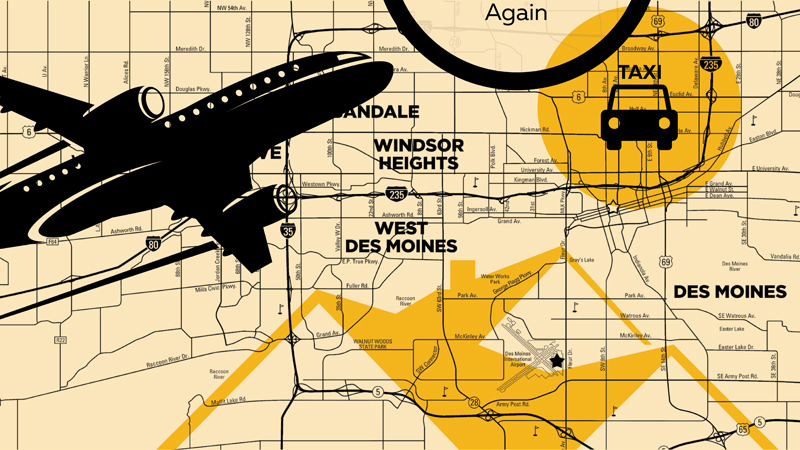 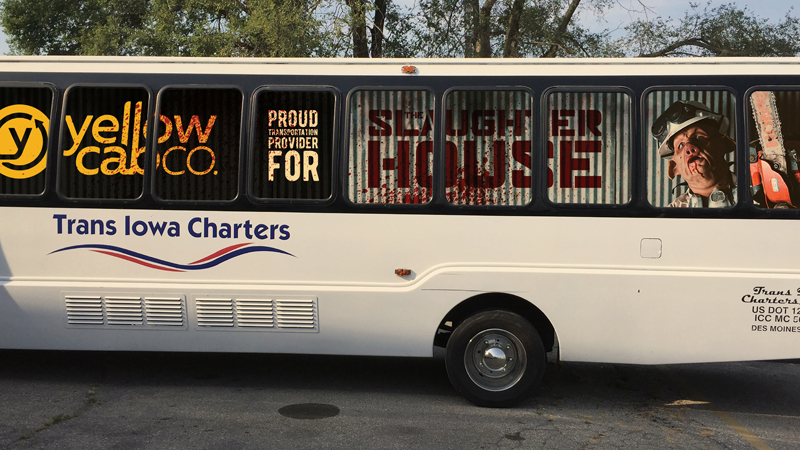 From the word mark integration and the brand elements to the messaging for print and interactive, we made sure to aesthetically infuse everything with the tagline, "Transportation You Can Trust."